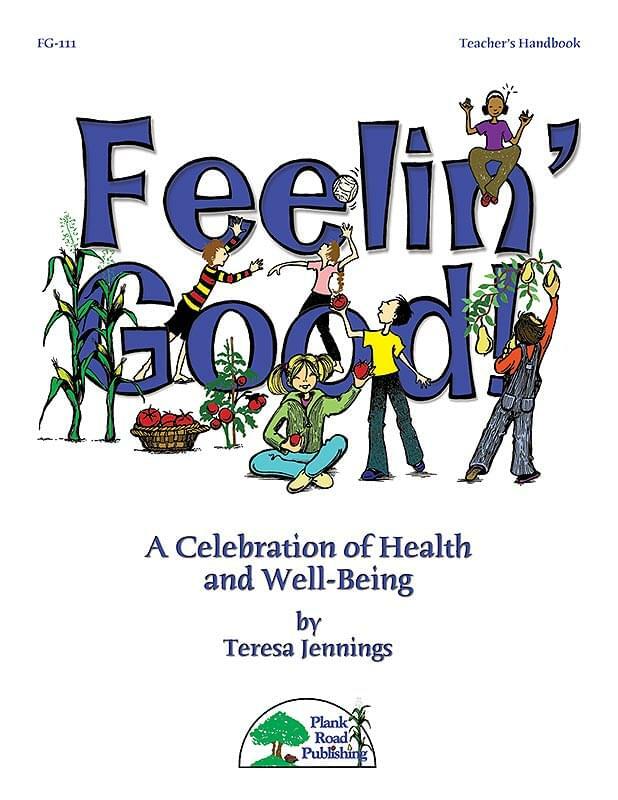 Our musical revue, Feelin' Good!, will have you up and dancing in no time. Better than that, it will also guide your students to a healthier lifestyle and better choices. And when they feel good, the pressures and challenges of life are far more manageable. If nothing else, it will bring their attention to the big picture issues that can impact their well-being. And that's a real good start! As with most of our all-school musical revues, Feelin' Good! was written with flexibility in mind. It is meant to be performed with multiple classes or multiple grades, though you can use it however you like. You can also extend the revue by adding other songs or materials, such as skits, to it. Feelin' Good! - The title song of the revue is written in a contemporary style that will get your students interested right away. The lyrics are positive and inspiring, reminding kids that they are indeed the stars of their own bodies and minds. What a great way to kick off this upbeat musical revue! The Body Boogie - Consistent with the revue's effort to put children's attention on the well-being of their bodies, this song helps your youngest singers participate as well. The entire piece is in unison and is very simple. Your students will also love the freeze game built into the song. Expect plenty of giggles at the end! The Food Pyramid - This "ancient Egyptian rock" song is a great way for your students - and your audience - to learn about healthy eating. There are plenty of possibilities for costumes and dance choreography, and you can showcase some of your best public speakers. The Exercise Tango - Instill a love of exercise in your students with this song. With a very percussive and punctuated style frequently contrasted by a smoother, more lyrical section, "The Exercise Tango" offers plenty of movement options. If you are a teacher who is concerned about bringing up this topic because it's not necessarily an area of expertise for you, fear not. In the context of the revue, you don't have to be an expert. All you have to do is use this song. Live Well! - This very lively and happy finale brings it all together. Energy is the word that comes to mind when listening to the recording of this one. Deliberately set in a very contemporary style with lots of guitars, this tune will appeal to most of your students right away.